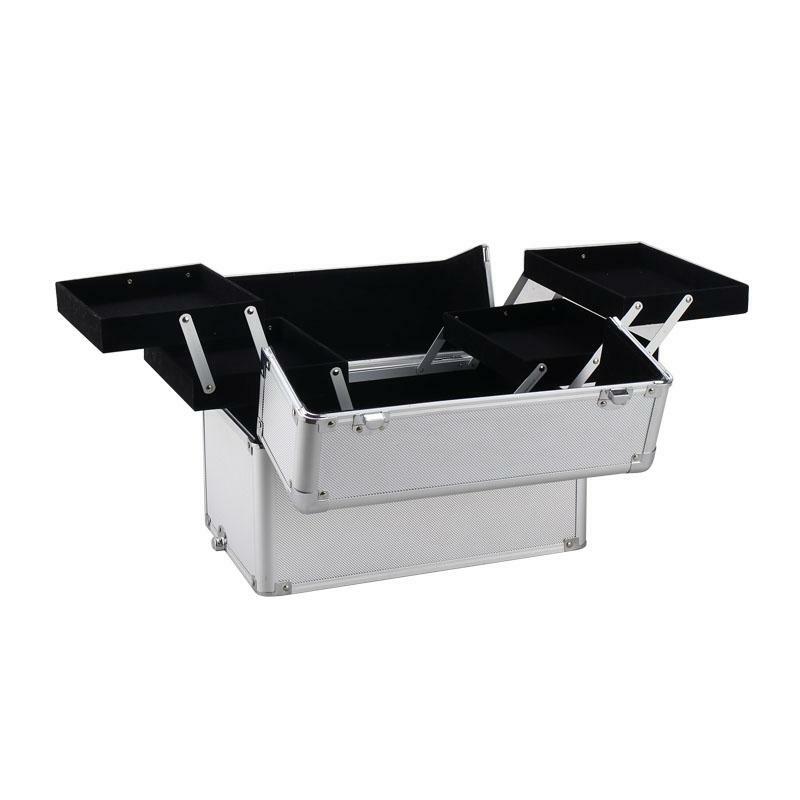 This 3-in-1 Draw-bar Style Portable Makeup Train Case integrates diverse fashion factors in overall design. It looks quite distinctive from ordinary ones. Also, with draw-bar design, it is easy to operate. Small size makes this case space-saving and portable. Besides that, it is equipped with 2 keys for protecting your belongings from missing. 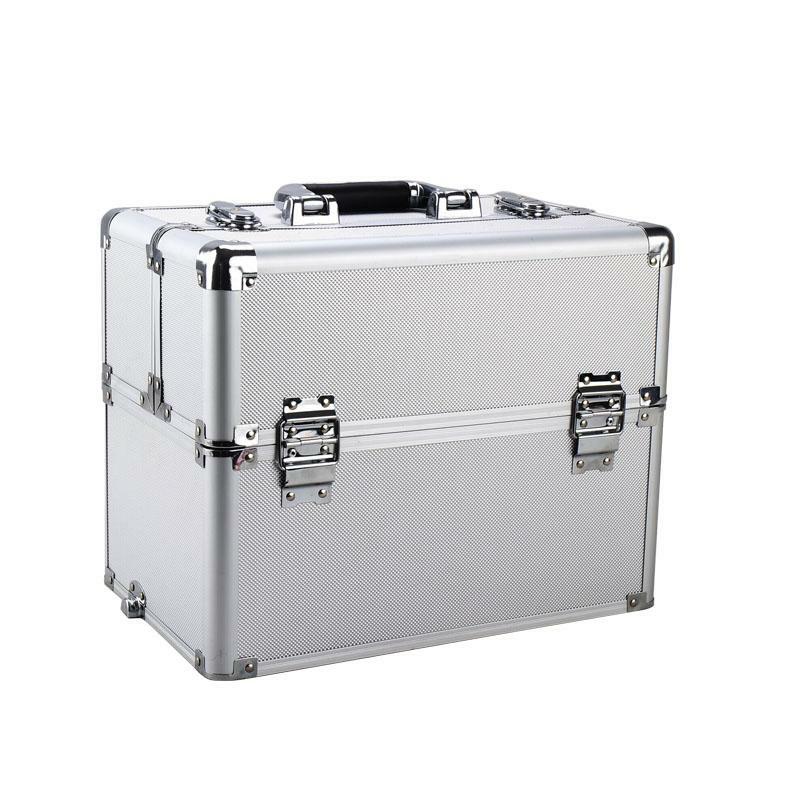 This is a professional makeup train case. 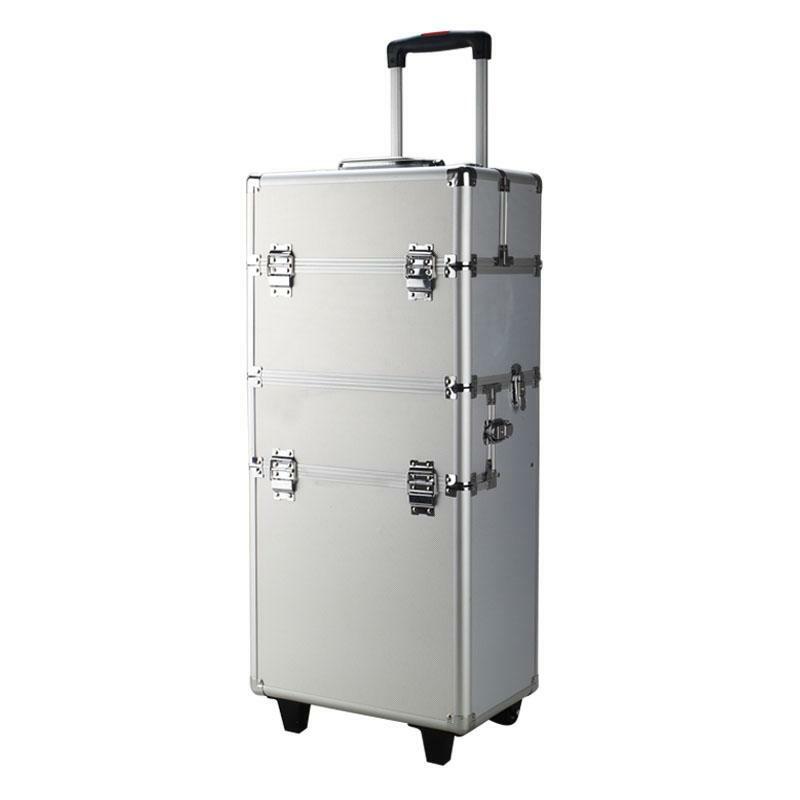 It features fashion design and its capacity is larger than you think, which can meet your different needs. With simple appearance and exquisite workmanship, it is not only a product but also a fashionable and attractive artwork. And with humanized design, it can meet a variety of work needs, like make-up, nail and embroidery. They are inseparable from the company of makeup train case. There is more space than I thought.I took this box on my trip last week.It holds all my makeup perfectly.Love it very much!